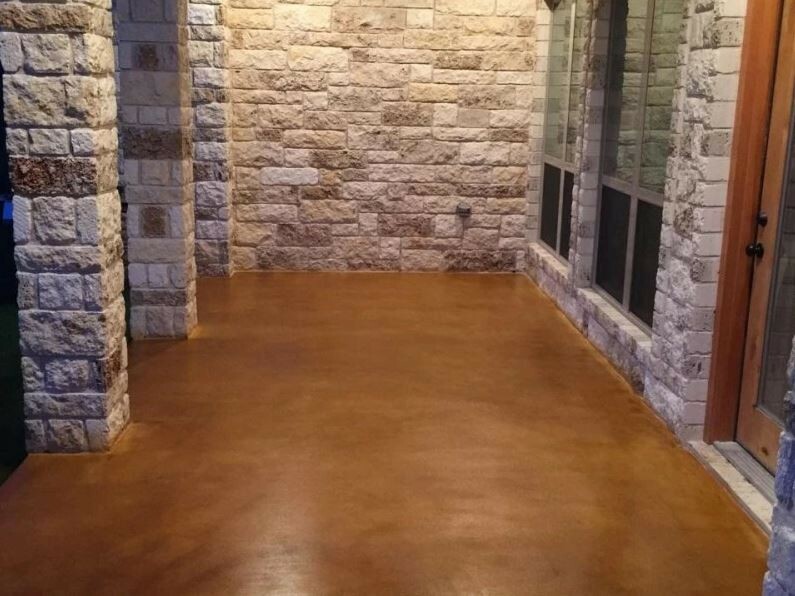 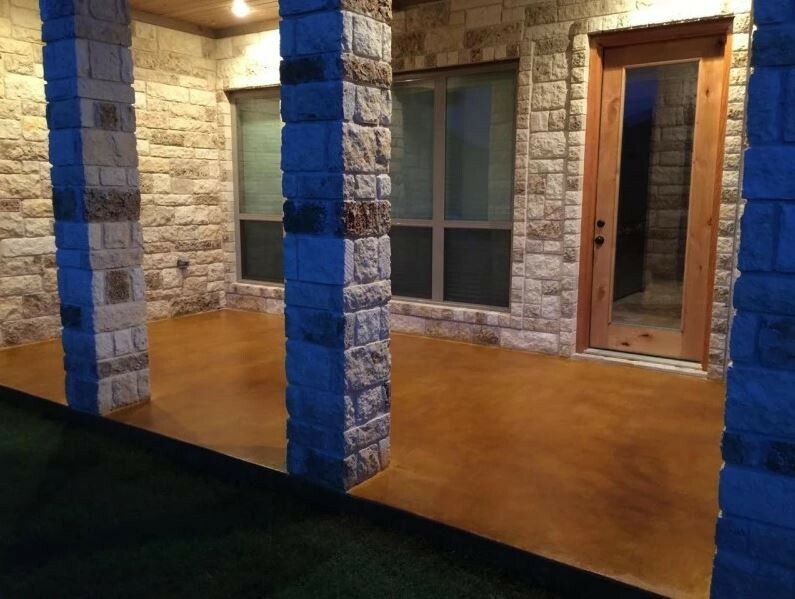 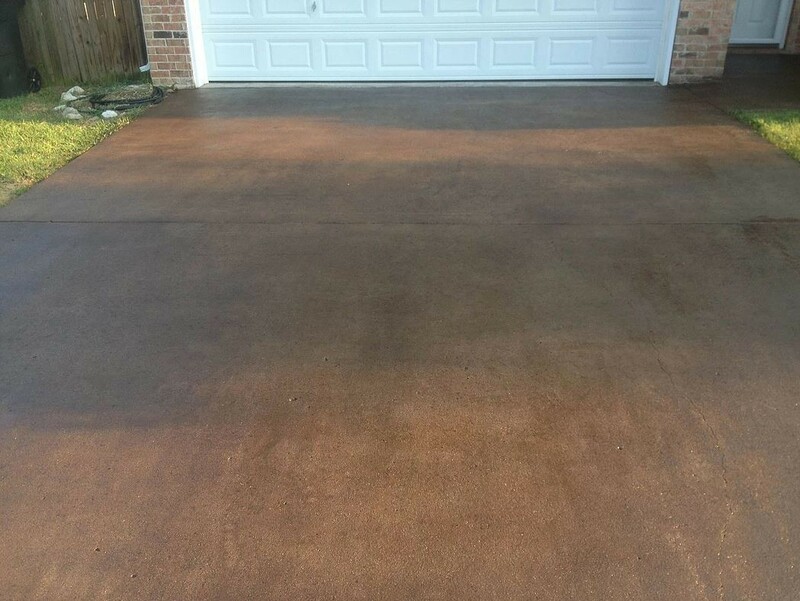 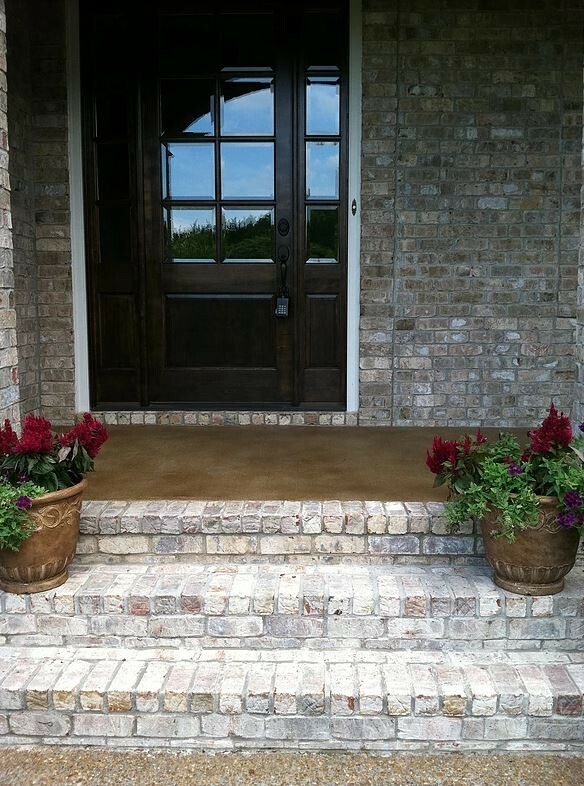 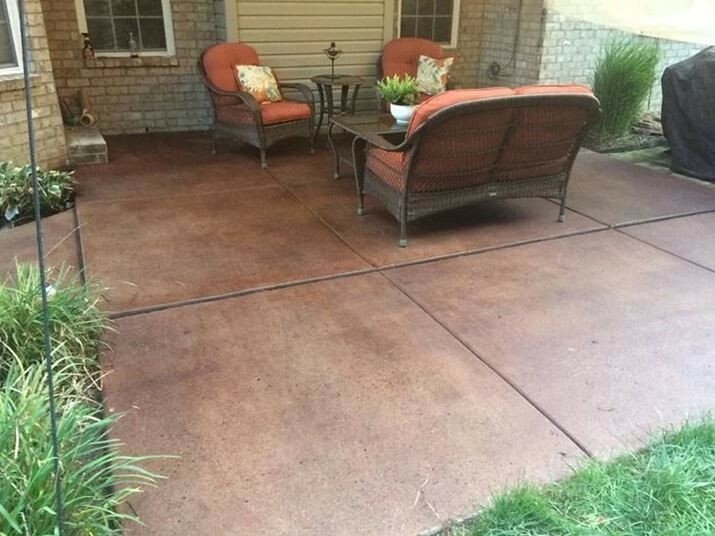 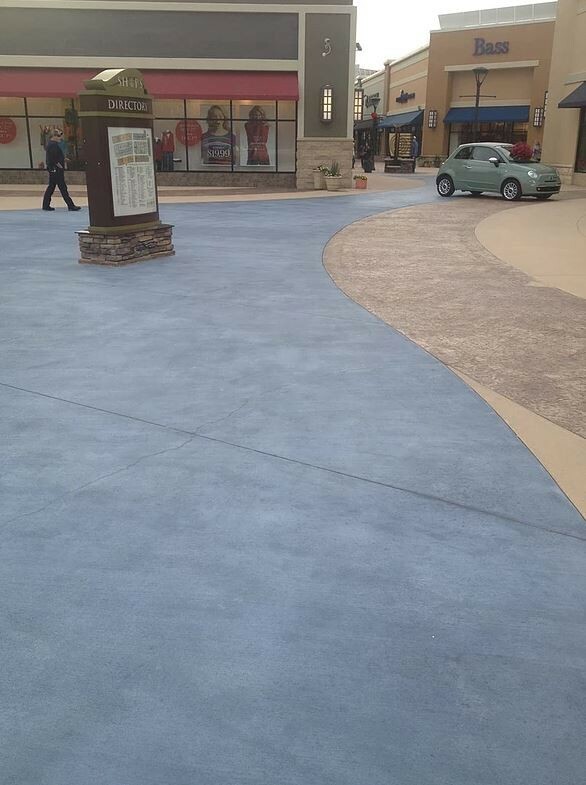 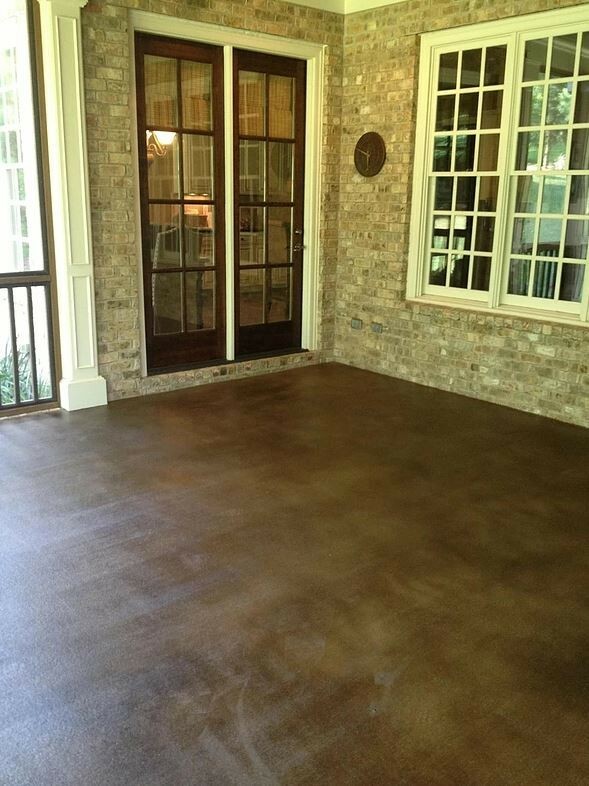 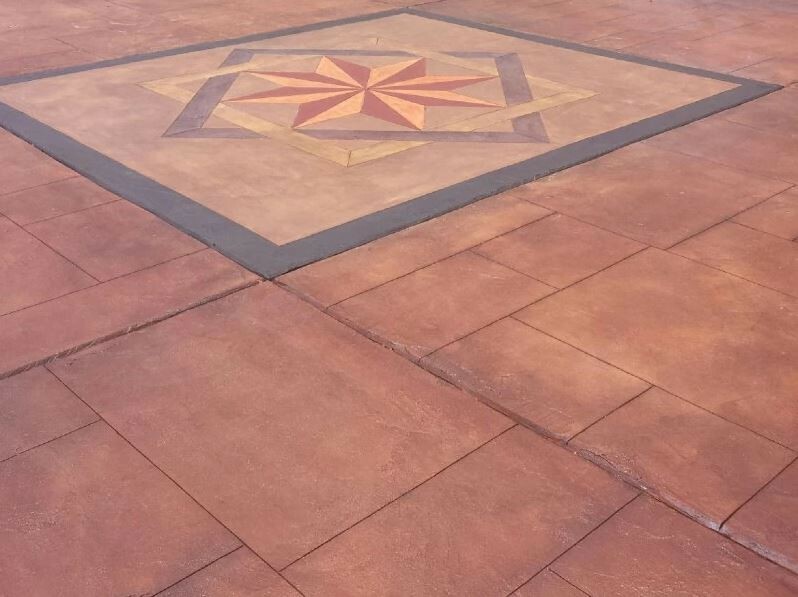 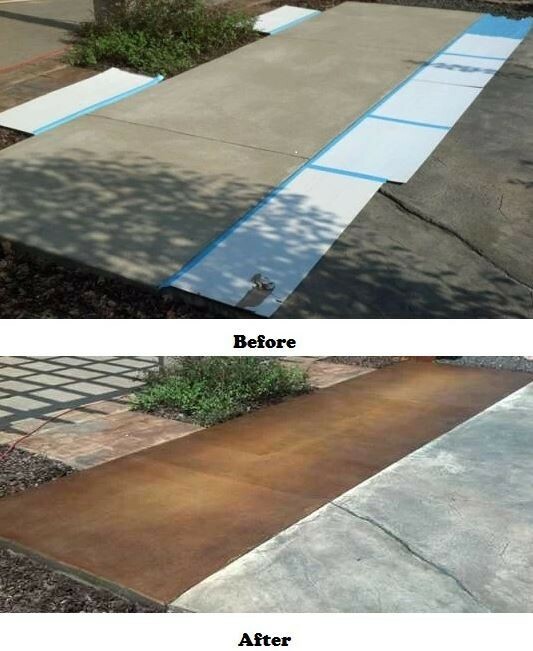 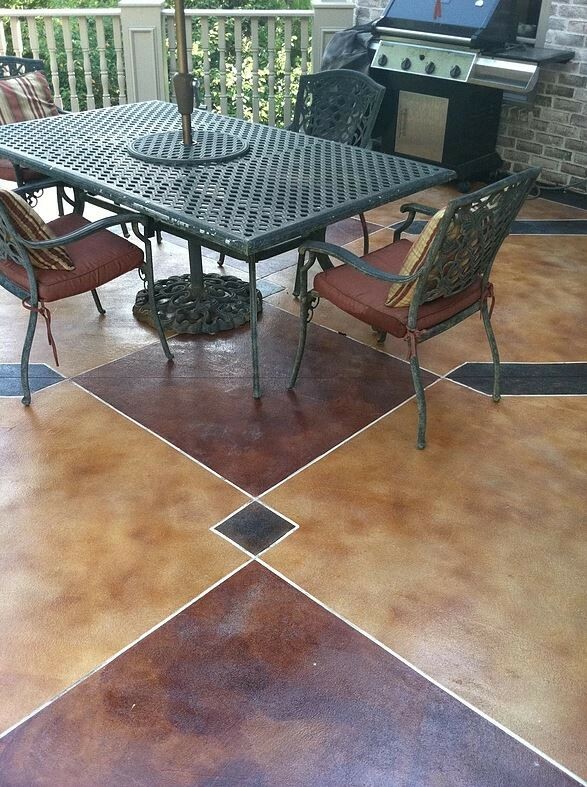 UV Stable Semi-Transparent Concrete Stain for Driveways, Sidewalks, Patios, and all exterior porous concrete. 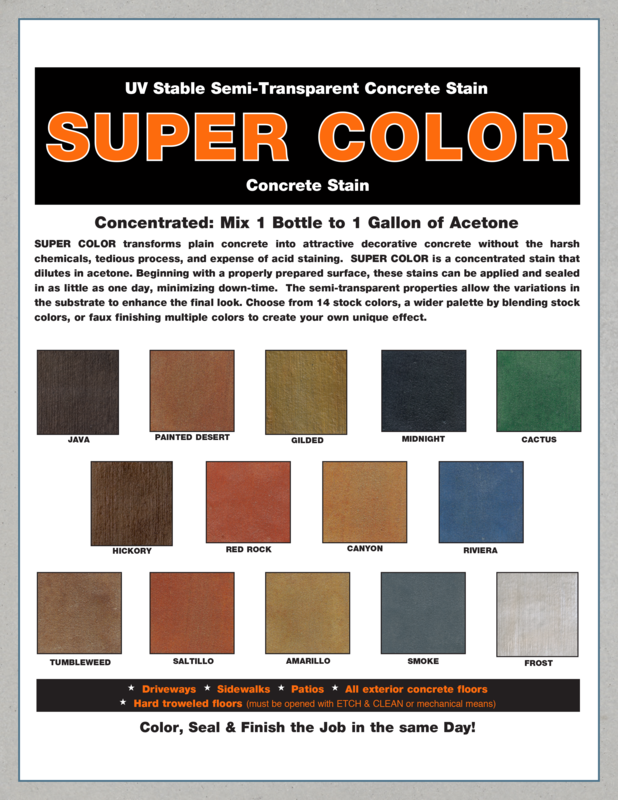 Coverage: Approximately 200 square feet per gallon for plain concrete, depending on porosity and depth of color desired. 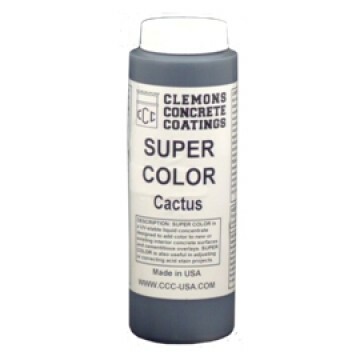 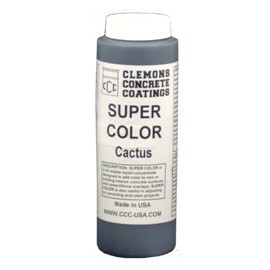 More material may be required for more porous surfaces or deeper coloration.